Today in You Are Mom, we would like to pay a small tribute to these special women. 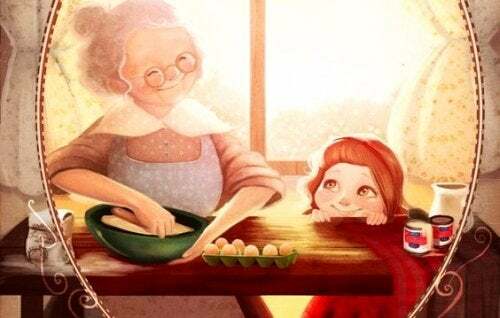 Grandmothers of today are already being described as a new generation of “superwomen.” Many of them are far removed from the classic image of a grandmother who only bakes cookies and picks up her grandchildren from school. This is something new, modern and interesting. Nowadays, there are many new terms to describe these new and fantastic grandmothers. For example, “Glam-mas”, (glamorous grandmother). This was part of an idea that arose in the United States following an article in “The New York Times”, where the authors explain how this sector of the population has changed a lot in recent years. 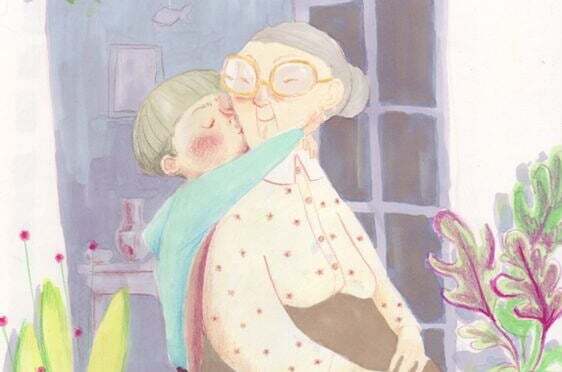 When a grandmother sees her grandchild for the first time, she flourishes as a person. She develops as a human being and her emotions become intensified until reaching an indescribable level. It doesn’t matter whether it is the first or the eighth grandchild. They are all as precious as the jewels of a beautiful necklace. They are like treasures of a new generation that need to be pampered with delicacy. There is something that a lot of people experience when all of a sudden, their first grandchild arrives. It is the realization that they have just entered the autumn of their lives. Am I as old as they say? Does the simple fact that my children have their own mean that I am an “old woman?” Absolutely not. When a 55 or 65-year-old woman sees that fragile, tiny and precious creature that forms part of their legacy and coverts them into grandmothers, the first thing they feel is joy. They are grateful that everything has worked out well. That the mother and child are healthy and that the whole process of childbirth went as it should. Wise grandmothers also know that after the birth of a child, that the parents’ space and privacy must be respected. Therefore, they understand that the best thing they can do is to stay in the background. Always attentive and accessible in case they are needed. On the other hand, beyond the satisfaction and happiness they feel, once a woman becomes a grandmother she has to internally reset the idea she has of herself as a person. Therefore, it is normal that some concerns arise. They know that as of now, they will have to assume a certain role. The 2.0 grandmothers of today have an active social life. Many of them are even still working and the majority take on multiple roles: they are partners, mothers, friends and they form part of the community. It is common for them to ask themselves how to put limits on responsibilities. They are aware and understand that their role isn’t to “raise” or “educate.” These are roles that they have to leave behind. It is the job of parents to fill them. The grandmothers of today only want one thing: To be the emotional support, the constantly friendly and facilitative guide in the life of the new born. In an interesting article published by “Psychology Today” titled “Learning to be a grandmother”, some thought-provoking ideas are explained. 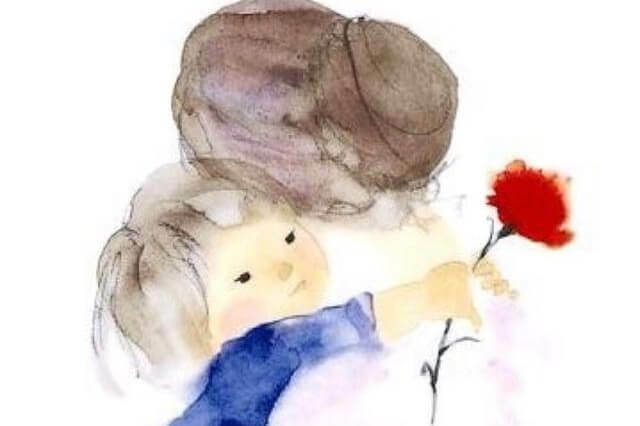 The first is that the mother-daughter relationship improves once a mother becomes a grandmother. All of a sudden, they assume the role of “friend-mentor” and this turns out to be beneficial to both parties. The second thought the article shares is that socially, we need to reinterpret the roles of grandparents. In many families during a time of crisis, grandparents are the ones who provide economical and emotional support. Therefore, they need more institutional recognition. Learning to be a grandmother implies above all, putting in action an exceptional potential of realization and personal growth. We need society to be more attentive and sensitive with our older, but incredibly active and important generations in our day to day life. 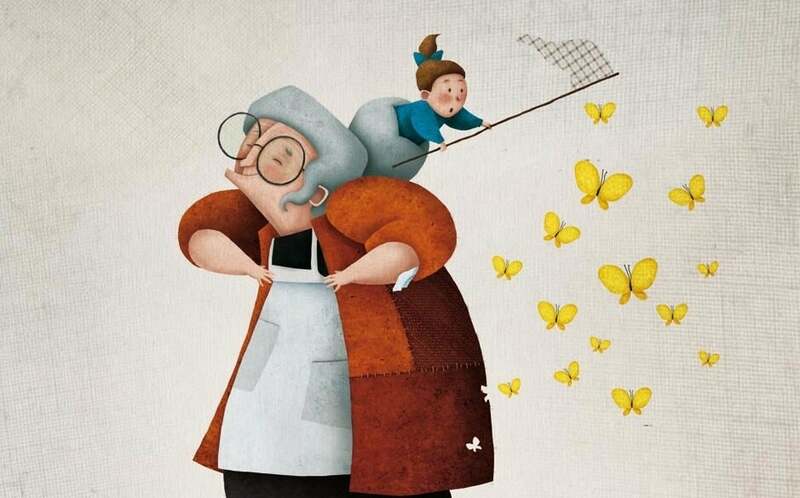 The greatest aspiration of a grandmother is to win the hearts of her grandchildren. They want to live forever in a very special place in their child’s heart; they long to share as much time with them as possible. They also understand that their share of life is more limited than that of their grandchildren. One of their tasks as grandparents is to transmit education based on emotions, recognition and a strong bond that should always accompany their grandchild who will soon be adults. Their grandmother will stand out as one of their greatest role models. The person who inspires, cultivates imagination, gives good advice, the one who allows them to grow without punishments. The one who provides a daily embrace, the hand that caresses, the one with whom they share secret smiles after receiving hidden gifts.